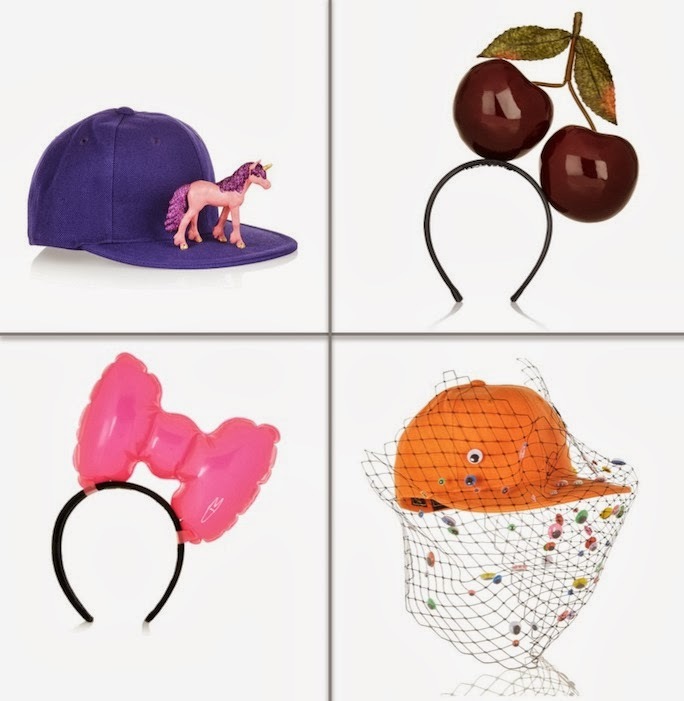 Anna dello Russo is a fan, and bets are out on who will be the next street style maven strutting her stuff at New York Fashion Week in a cupcake headband. The cherries are kinda fun! Ha, that My Little Pony hat is so cute! I like the third one in the picture.